Twitting is another way to get in touch with the social media around the world. It is not only used by the common man, but there are many notable people are present on the Twitter. Hence understanding the unique and amazing Twitter secrets is worthy. 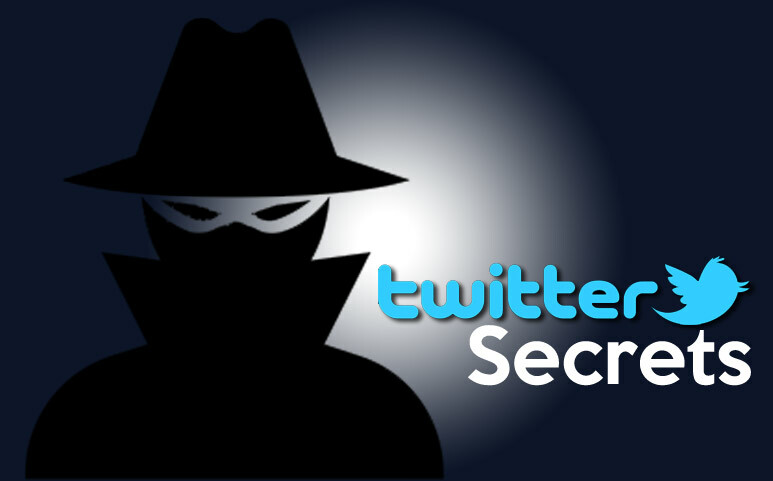 With the help of these secrets, you can not only get access to the different features of the Twitter, but you can make your twitting experience amazing and fruitful. For the people who do not like using Twitter or find it boring, won’t be able to, once they have known about these amazing facts about this social media site. Yes, you can schedule your tweet for sometime later so that you can not only sit back and relax when the right time comes. You can make the post before the time it should be displayed and then schedule it for that particular time. Embedding your text on certain website and blog allow you to link that text source with that internet site. You can embed your tweet with the certain blog or website, and by clicking on that tweet, the users who have logged into Twitter can send a response to the tweet and also check out your other tweets as well. With the help of the filtered search, you can filter the tweet, look for the people to follow under a certain category and you can also take a look at your followers with the help of the advanced searched options. Listing and Grouping are the another application of the filtered search. You can choose your best tweet and permanently pin it on the top of your tweeter account unless you want the post to be taken down. As long as it is pinned on the top, you can see it on the top of your profile just like another visitor of your profile. Username+anything@gmail.com. Yes, this Gmail.com and the username is the actual email, and that anything allows you to have the multiple accounts.